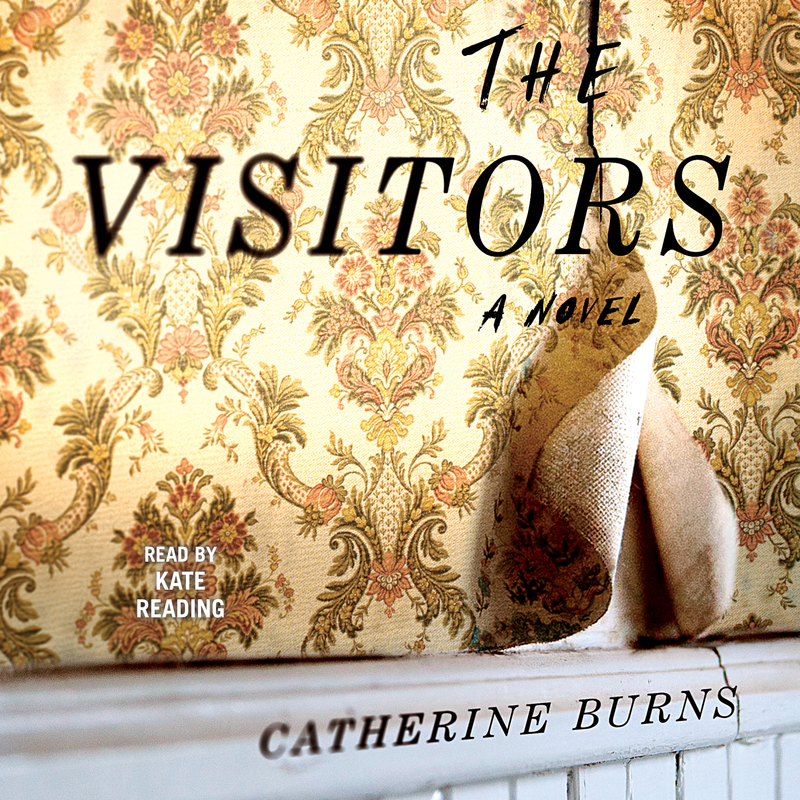 With the smart suspense of Emma Donoghue’s Room and the atmospheric claustrophobia of Grey Gardens, Catherine Burns’s debut novel The Visitors explores the complex truths we are able to keep hidden from ourselves and the twisted realities that can lurk beneath even the most serene of surfaces. 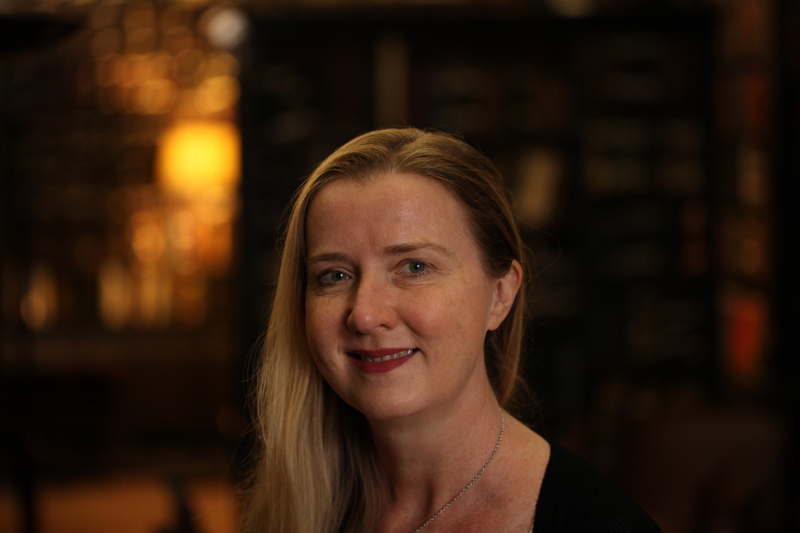 Born in Manchester, Catherine Burns is a graduate of Trinity College, University of Cambridge. She worked as a bond trader in London before studying at the Gerasimov Institute of Cinematography and teaching film theory at the University of Salford. The Visitors is her debut novel.